Coloured by Hag using a Sci Tex, then called a ‘High End Digital Image Manipulation System’ at Studio 10 London for the exhibition ‘Machine Dreams’. The Sci Text computer and associated hardware (scanners, tape readers/recorders, digital plotters onto large format transparency film)cost around £1 million but pales to insignificance compered with what we all use now. Hag digitally coloured four of his pictures for this first digital imaging exhibition at ‘The Photographers Gallery’ London UK. ‘Sensibilities are in the air. Let us breathe the air of wholeness and let differences be. 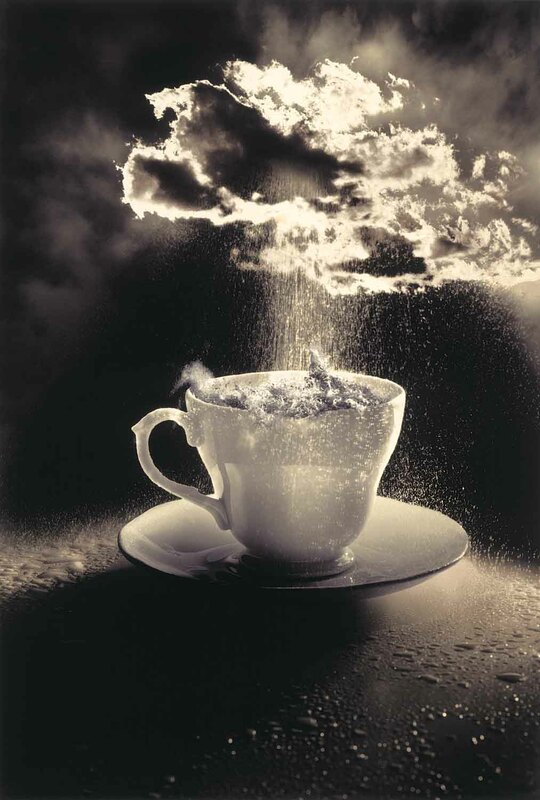 Being aware is being aware of what is important in your life and what is just a storm in a teacup’.